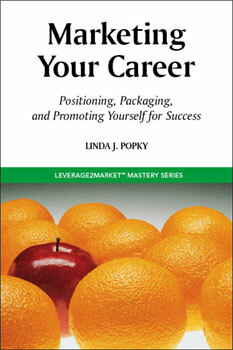 We are offering the L2M Associates' community a special offer on our publication, Marketing Your Career and its companion Interactive Workbook. 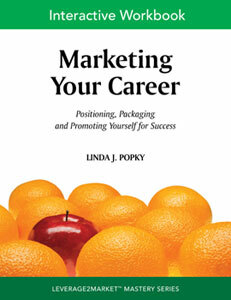 The Marketing Your Career handbook, a guide to help professionals and business people better market the ultimate product offering – themselves, is regularly $19.95. The Interactive Workbook is regularly $9.95 for the printed version and $6.95 for the ebook. For a limited time, these two items are available to you at the special promotional price of $25.00* for the book/hardcopy workbook combination or $20.00* for the book/ebook workbook set. *Shipping for hardcopies, and tax for hardcopy delivery within CA, are additional charges. The Handbook and the Interactive Workbook - Together! Discount pricing is available for quantity orders. We can also customize Handbooks with your logo or custom-specific text. Contact us for more information. Copyright © 2017 Woodside Business Press. All rights reserved.